Superb children's entertainers that truly stand out! 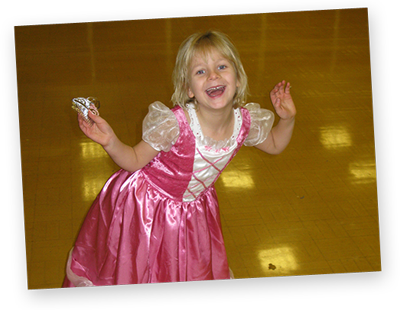 At Froggle Parties we pride ourselves on offering brilliant children’s parties, that are packed with heaps of fun and varied activities that kids absolutely love. We have a huge range of party packages to choose from, or you can have the party tailored to what you’d prefer. 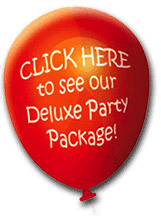 Click through our website to see all the different types of parties we offer and the amazing party extras available. Each one of our Froggle parties are crammed full of variety and fun activities, ensuring the kids are gripped from start to finish. Look at menu above to find out about the parties we offer. We also have loads of party extras, including our bubble and snow machines, or really popular bubble tower, where the kids get wrapped inside a giant bubble! At Froggle Parties our children’s entertainers are trained to do our own exclusive shows that we have developed in house, ensuring the standard of our parties is consistently high across the whole team. Our hugely popular Froggle parties are what make us so popular with the kids and we pack so many different things into the party, to ensure the kids are kept constantly engaged! 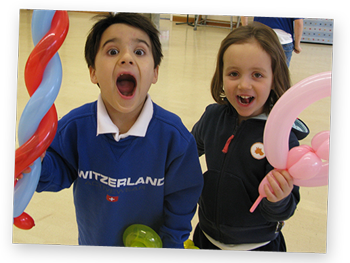 With heaps of children's entertainers in Northamptonshire, why go with Froggle Parties? 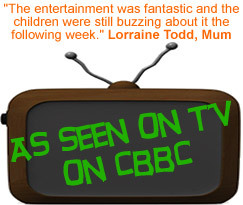 There are so many children’s entertainers in Corby, Kettering, Northampton…..well all over the county in fact. So how do you know who is the best? Do an internet search for phrases like ‘froggle parties reviews’ to find testimonials about us. You can also check out our testimonials page or our facebook page. As well as the fact we create our own shows, we don’t prescribe the order of activities before the party so we can tailor the show to what the kid’s energy levels are in the moment. Too many kids entertainers prescribe their show in advance. That simply may not work. So whilst we discuss with you what activities we’ll do at your party, the order on the day may vary each time. 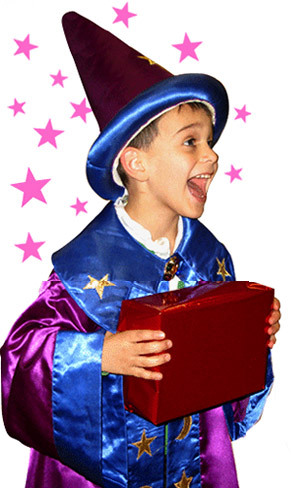 Book a KID's entertainer now! Give your kids a party to remember!! 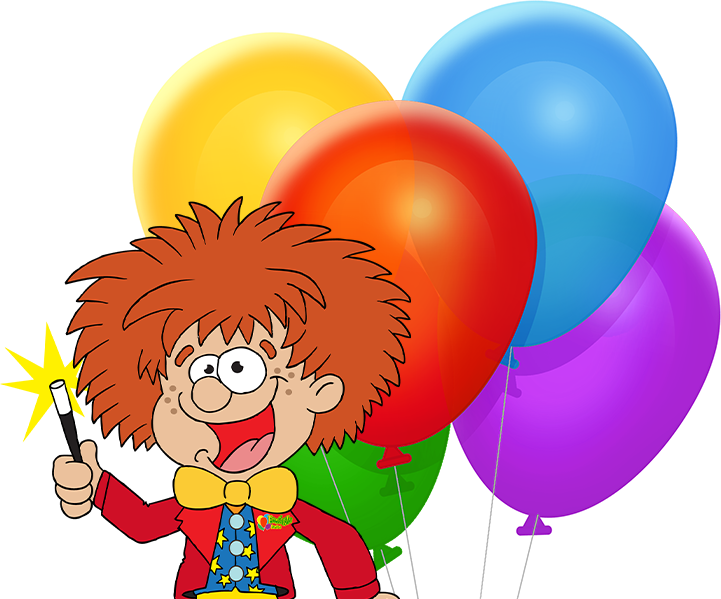 Click through our menu to see the different types of kids parties we offer. Whilst some party providers might only cover major towns, like only offering children’s entertainer’s in Kettering, or only providing children’s entertainers in Corby, and other built up areas, we go anywhere, so rest assured that Froggle have your area covered!